#agoratry46 Nancy loves sharing chocolate. Take a photo of something that you love to share. Open learning, sharing resources–> all things that generate amazing learning and networks to continue that learning. 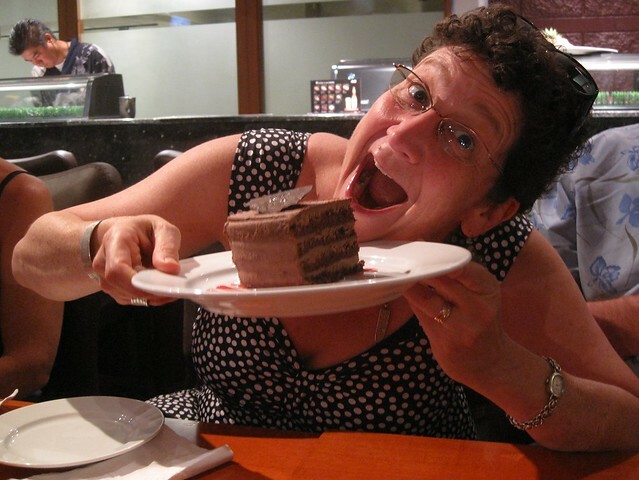 For Nancy White, sharing chocolate is a nice representation of this reciprocity– what can you show in a photo that represents this same spirit of sharing? @AgoraUdG #agoratry46 Amo compartir buenos momentos. The experiencia todas esa funk and intersting, I think that the aplications are necesary for learning. Aprender a aprender, un gusto es. Aprendi del Mtro. Juan Pablo, sobre el uso de Agora.